Latest job openings at Compovine Technologies Limited, an indigenous company with the main aim of offering Information Technology, Sales and Services to individuals and corporate organizations. See the requirements and procedure to apply for Compovine Technologies Limited jobs online. The candidate must possess an OND (Upper Credit) in any discipline with at least 3 years working experience in a reputable Organization. Minimum Qualification is 5 credits in SSCE including English and Mathematics. Candidate must possess a minimum of 5 years experience in repairs & maintenance of computer systems. Higher Qualification is of added advantage. 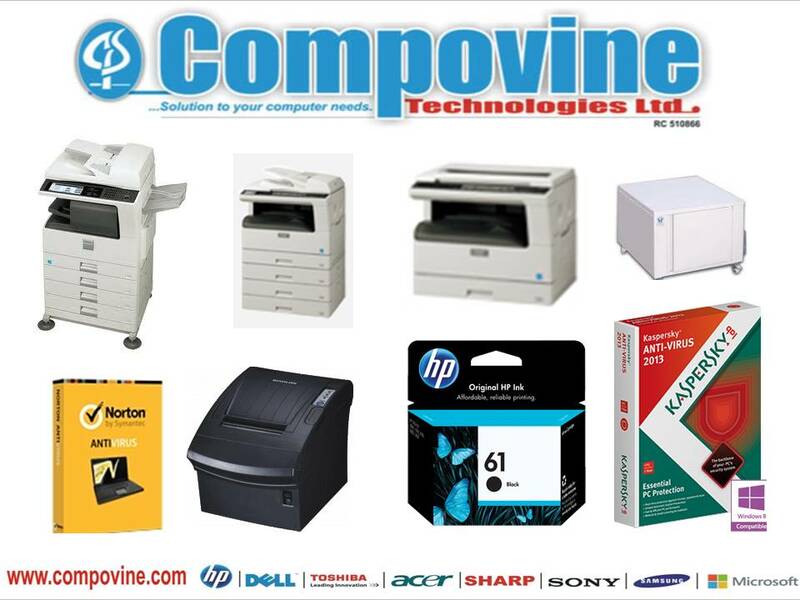 How to Apply for Compovine Technologies Limited Jobs. Note: Kindly use the position you are applying for, class of degree, years of experience, age and Job Location as the subject. (For example; Operation Officer, Upper credit, 3, 31, Jos).